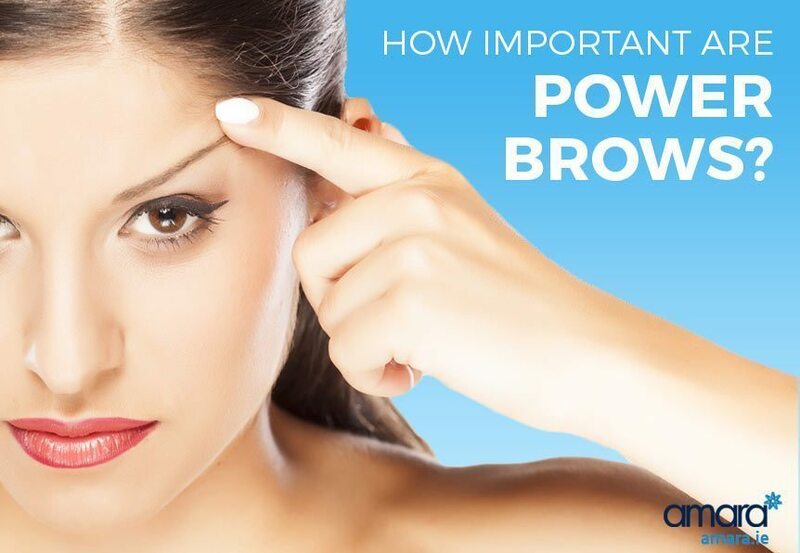 How Important Are Power Brows? Drooping eyebrows can age us 5 -10 years! Could you prevent ageing with a brow lift? They say the eyes are the window to the soul, does that make eyebrows the curtains? As we get older one of the first parts of face to age is around the eyes as we typically have more movement here (lines on the face is primarily caused by movement). But how important are our eyebrows to our age? Science says very! There is even a perfect browshape that we can follow when threading, waxing or tweezing to keep our eye brows ‘On Fleek’ which you can see here. Eye brows are now considered to be our most important facial feature and the first thing we notice about other people (followed our teeth). “Power brows” are having a moment right now with models like Cara Delevingne paving the trend. Take a look at some of these famous faces without eyebrows and you can see how important they really are! Without our eyebrows we are unrecognisable but even a small change to our brow can make a huge difference! 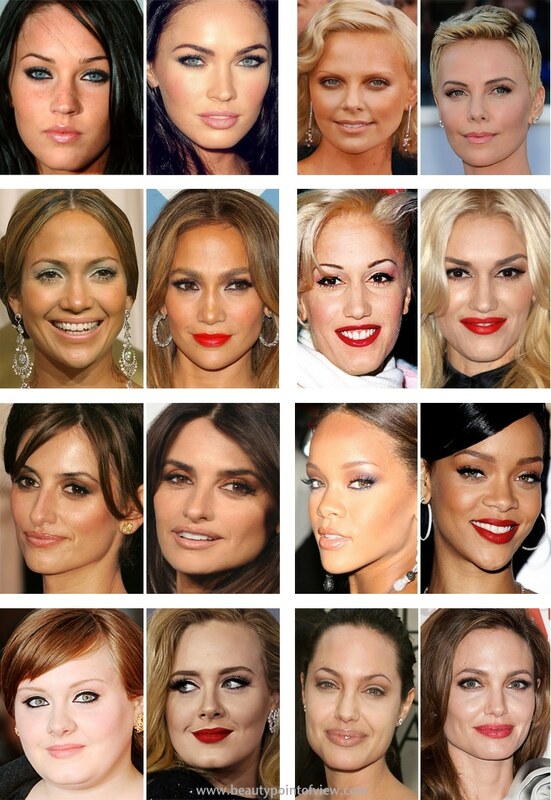 A change of eyebrow shape can give our face a whole new look! With our eye brows so important how are they affected when we get older? What Causes Our Eyebrows to Droop? What’s Involved in a Brow Lift? Women spend on average €250 – €300 a year perfecting their eyebrow shape and as we age do we lose our perfect eyebrow shape! A brow lift can rescue our sagging brows. 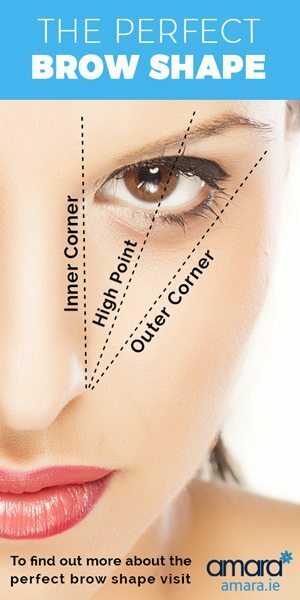 Using Botox at the side of our eyes can lift our eyebrows from the sides while using it between our eyebrows will pull them up from the centre. Losing volume in our forehead can be a reason for our eyebrows drooping! Using a little Filler,(we use Juvederm) this will plump up the skin on our forehead lifting the brow and even making it look longer! We can even inject the filler straight into the eye brow itself to the replace lost volume! Power Brows & Eye Brow Lifts! Do you spend more on your eyebrows then on your face wash? Why not find out more about brow lifts and book a consultation! And, if you have any more questions about brow lifts just ask below!